Originally from Paris, Géraldine has been living and working in London for the past 9 years. 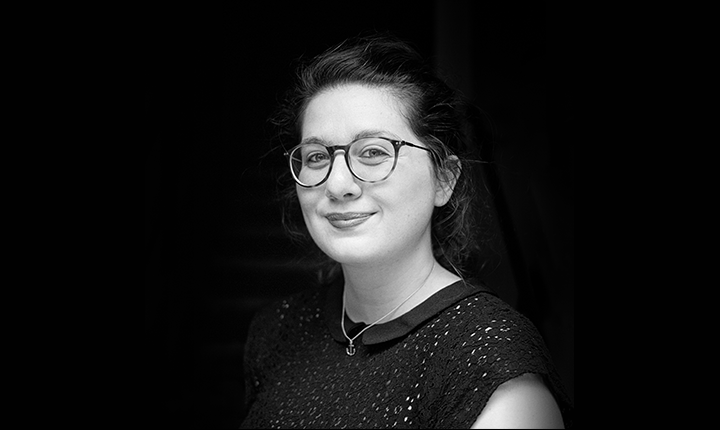 After working for promoters, record labels, agents and venues on both sides of the Channel, she currently works as a Project Manager at Le Bureau Export, the French music export office, where she focuses on finding opportunities in the UK, Ireland and Scandinavia for french artists. Le Bureau Export is a multinational non-profit organisation and network founded in 1993, which helps French and international music professionals work together to develop french-signed artists. Their work covers all music genres, and they focus on different market territories, with offices in London, Paris, Berlin, New York & Sao Paulo.